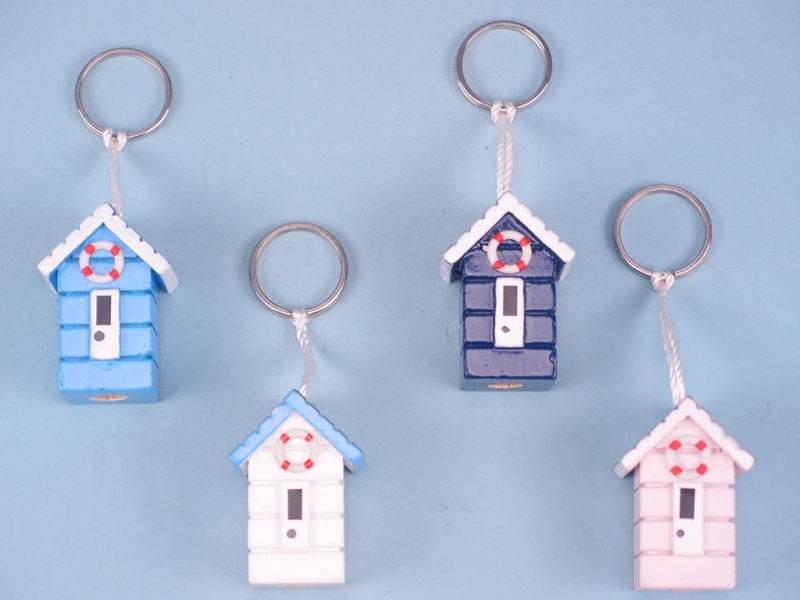 The perfect stocking filler for a nautical enthusiast, these beach hut keyrings from SDL Imports are brightly coloured and stylish. Beach huts – also referred to as beach cabins or bathing boxes – are small wooden structures above the high tide mark on popular beaches all over Britain. Generally used as a shelter from the weather, storing belonging as well as changing in and out of swimming costumes, beach huts are an iconic image. 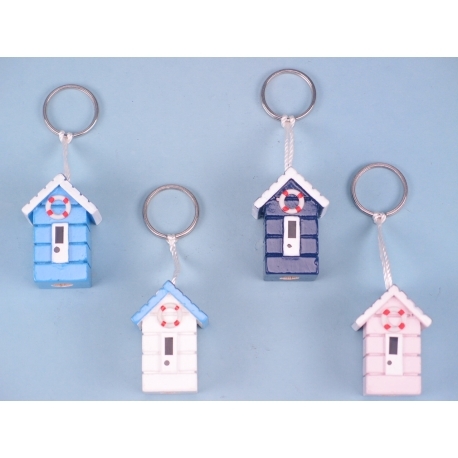 You can give your customers the opportunity to carry that image with them at all times by getting a selection of beach hut keyrings from SDL Imports.